from 4.30 p.m. to 6.00 p.m. Looking for an affordable activity for your daughter? 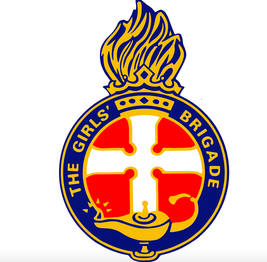 Then come along and give Girls’ Brigade a go. ​Joining a GB company is a great way for your daughter to make new friends and enjoy activities that challenge and nurture their growth in a safe and supportive environment. ​Thanks to the Bible Society partnering with Girls' Brigade, in 2017 each girl received a special edition of the Bible. Our company closes over school holidays. As part of their badge work this year, the Seniors made and served a dinner for the Church Council members. It was 'delish'. 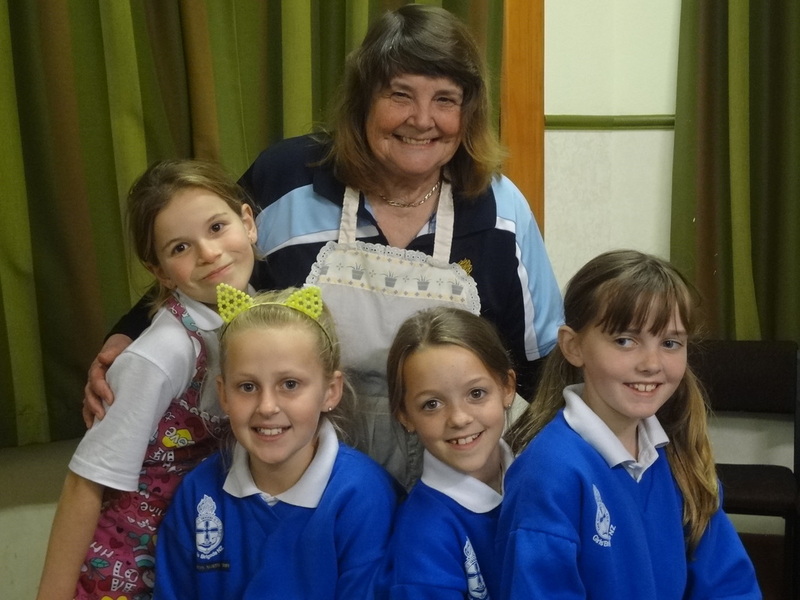 ​Girls' Brigade groups, called Companies, meet in a local church or hall once a week after school or in the early evening during school term time. As well as the weekly activities, there are camps, outings, national and international events offering girls opportunities to grow friendships, share experiences and gain new skills. Girls progressing through Pioneers also have the opportunity to join the Youth section, gaining leadership skills, helping run their Company, and engaging in leading the National movement.